A small, turbulent town in Texas obsesses over their high school football team to an unhealthy degree. When the star tailback, Boobie Miles (Derek Luke), is seriously injured during the first game of the season, all hope is lost, and the town's dormant social problems begin to flare up. 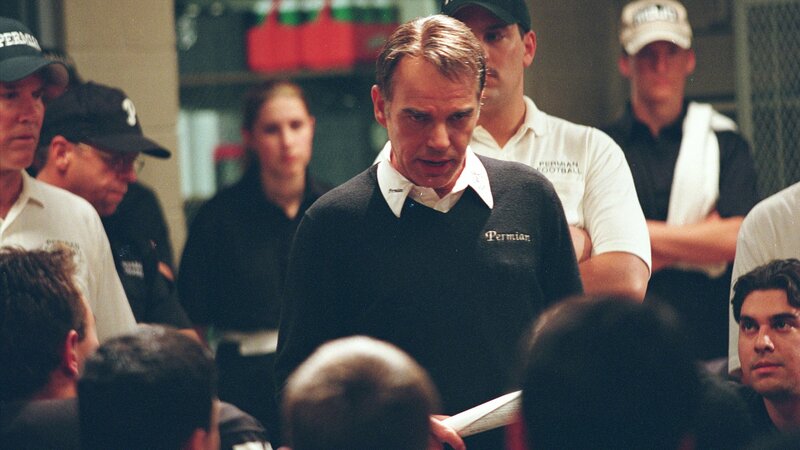 It is left to the inspiring abilities of new coach Gary Gaines (Billy Bob Thornton) to instill in the other team members -- and, by proxy, the town itself -- a sense of self-respect and honor.